Lady Athelinda Playford has planned a house party at her mansion in Clonakilty, County Cork, but it is no ordinary gathering. As guests arrive, Lady Playford summons her lawyer to make an urgent change to her will – one she intends to announce at dinner that night. She has decided to cut off her two children without a penny and leave her fortune to someone who has only weeks to live . . . Among Lady Playford’s guests are two men she has never met – the famous Belgian detective, Hercule Poirot, and Inspector Edward Catchpool of Scotland Yard. Neither knows why he has been invited . . . until Poirot starts to wonder if Lady Playford expects a murderer to strike. But why does she seem so determined to provoke, in the presence of a possible killer? 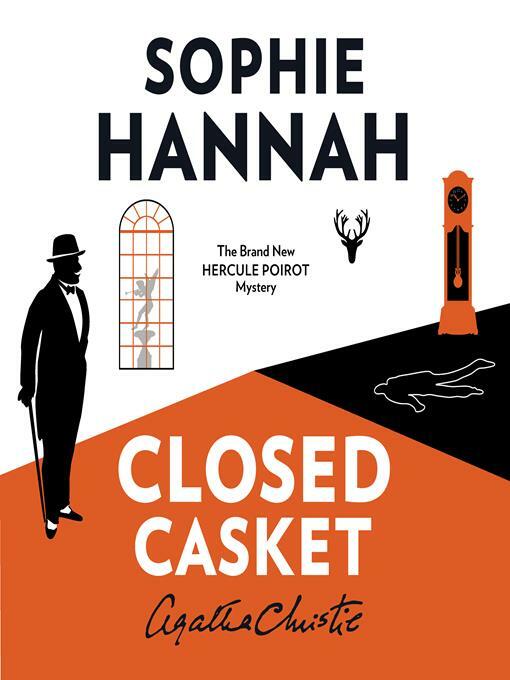 When the crime is committed in spite of Poirot’s best efforts to stop it, and the victim is not who he expected it to be, will he be able to find the culprit and solve the mystery?